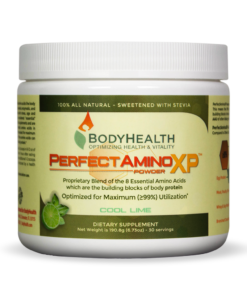 The most complete and absorbable amino acid available on the market today. 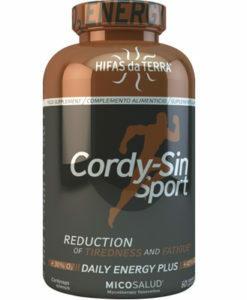 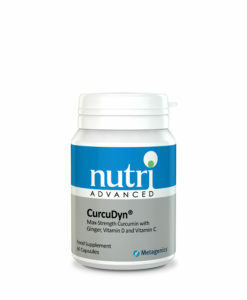 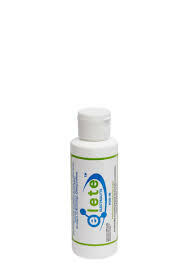 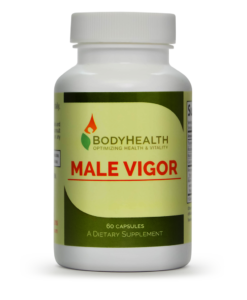 Ideal for the health concious athlete and active individual who doesn’t want to consume excess mixers and binders. 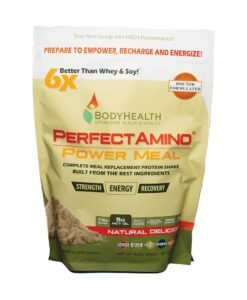 Why is Perfect Amino the very best protein available? 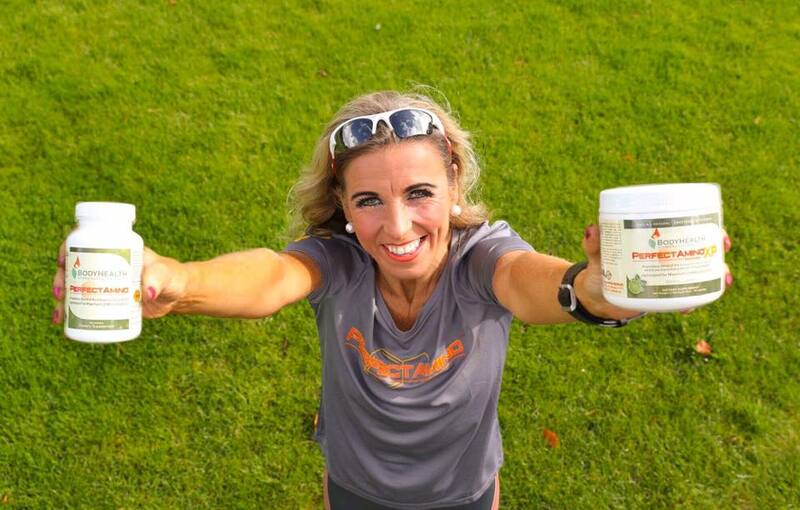 A whopping 99% is absorbed & utilised by the body and only 1% needs to be processed as waste. 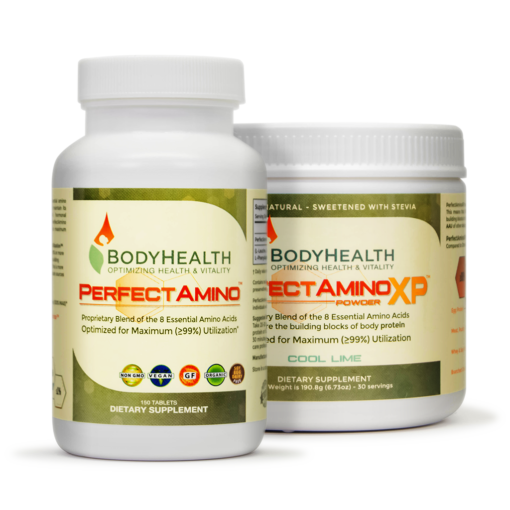 Not only that, but Perfect Aminos is absorbed by the body within 23 minutes. 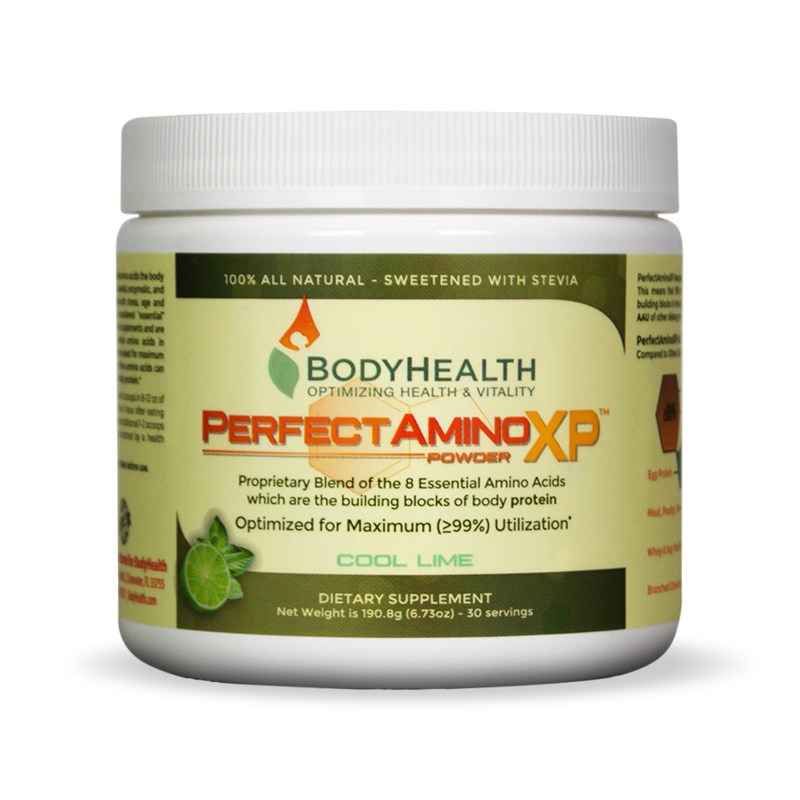 And there is only 0.4 of a calorie per tablet or scoop. 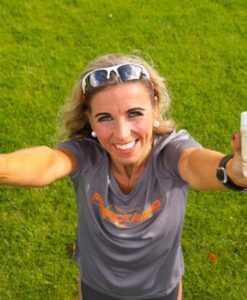 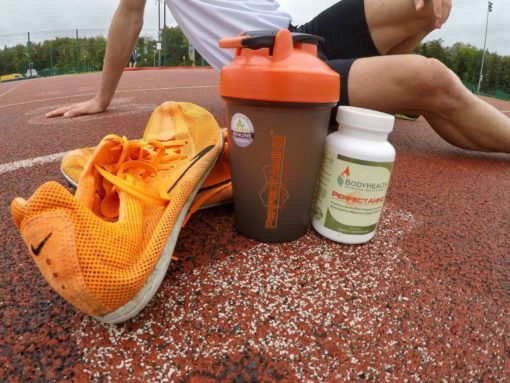 I started using Perfect Amino, Cordysin and NDS Performance at the start of the season and I believe that these products have helped me avoid sickness and reach higher levels in training and recovery. 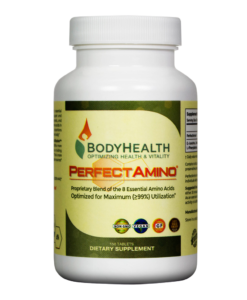 Many people know that amino acids are essential for optimum health, but most assume they are consuming enough from food. 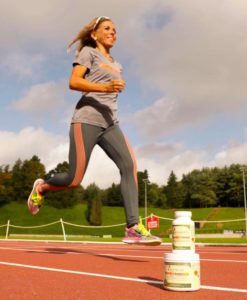 So why the need for an amino acid supplement? 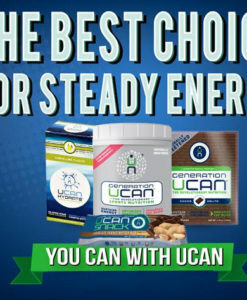 The simple answer is that – yes, you do get good quality from foods such as eggs, meat, fish and nuts but much of the protein in food is not converted into body protein – it just makes waste that the body has to get rid of plus extra calories. 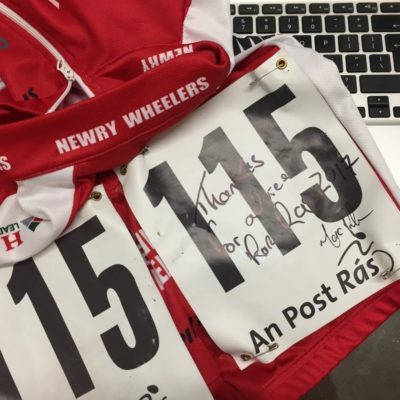 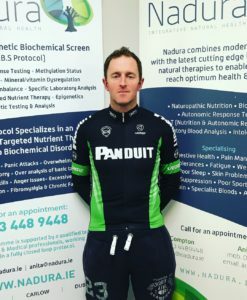 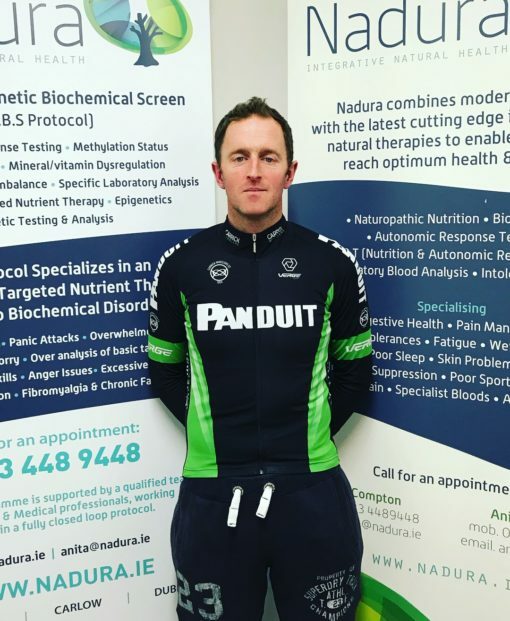 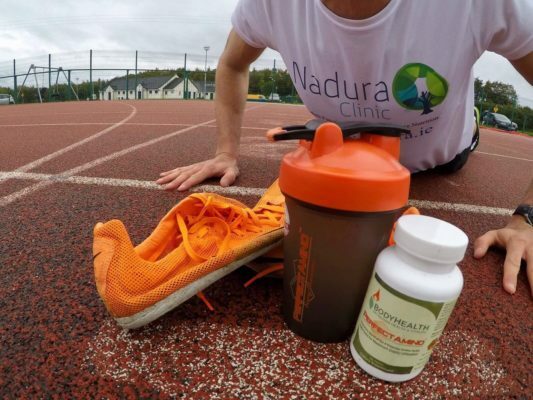 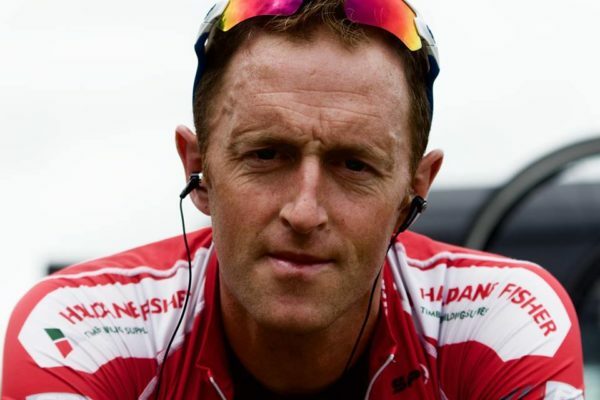 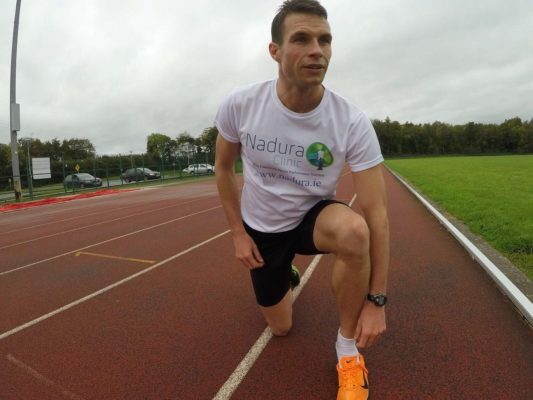 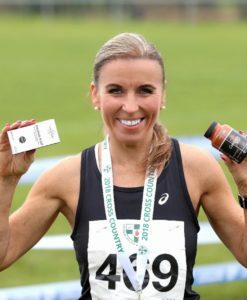 Why does Niall Tuohy choose perfect amino as part of his recover and injury prevention during his hectic schedule? 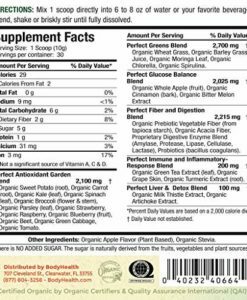 Heres Why!!! 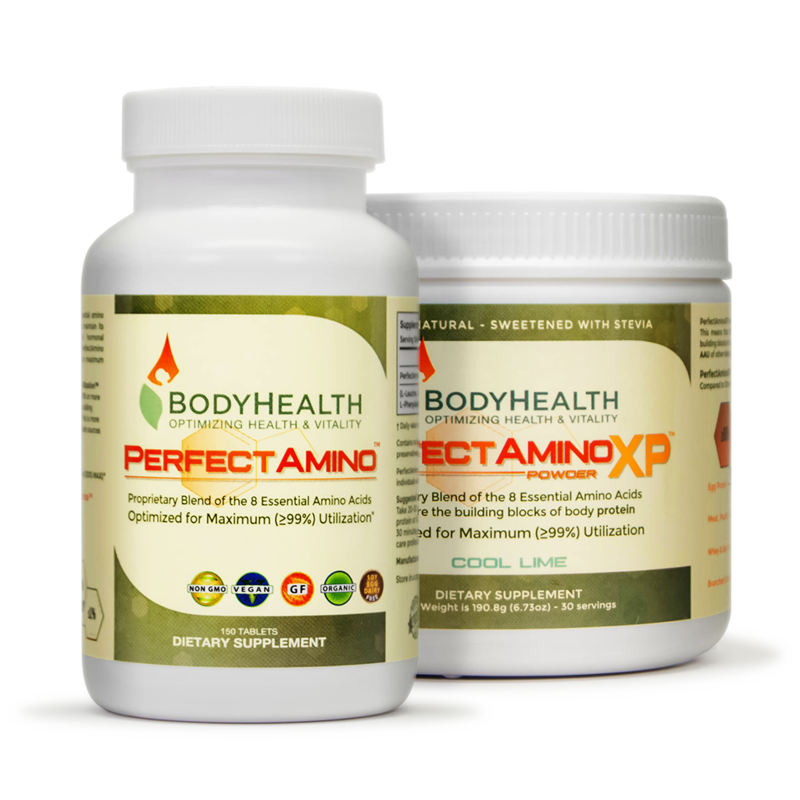 PerfectAmino, a dietary supplement manufactured by Clearwater, Florida-based BodyHealth has been tested and successfully cleared for a wide range of substances banned by WADA (the World Anti-Doping Agency) by Lexington, Kentucky-based LGC Science (Formerly HFL Sport Science), a world-class doping control laboratory with over 52 years of experience in drug surveillance in sports. 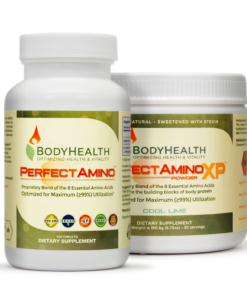 Perfect Amino is available in powder or capsule form with exactly the same benefits. 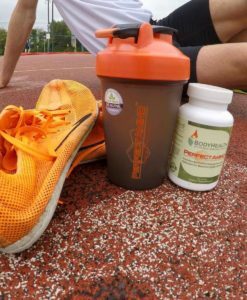 I’ve always had a tough time with injury and inflammation levels in the body and I’ve really noticed how the Perfect Amino and ‘Inflamm Arrest’ supplements have helped with my tissue repair and recovery from injury and repetitive hard training. Delighted with the results I have got since starting perfect amino, I use quite a lot of weights as part of my training and I have seen serious muscle gains and shedding body fat. 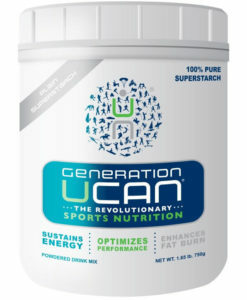 Great product with 99% absorption rate I’d never go back to using whey protein again!